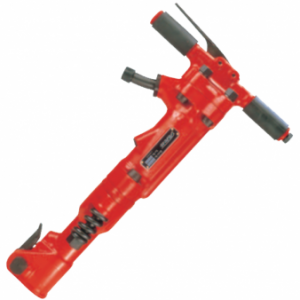 This tool is designed for general breaking jobs especially walls. Will break floors up to 2 ” deep. Great for channelling work and hacking plaster and render. We supply a full range of points, chisels, and bolsters. 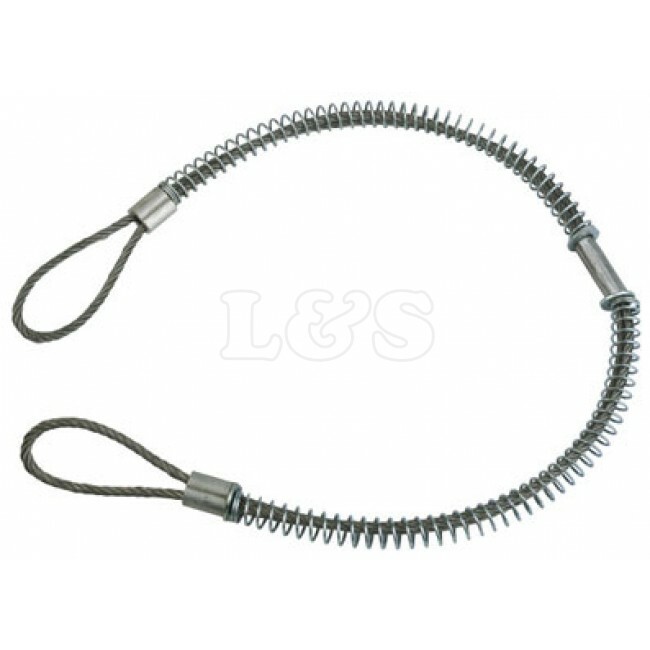 Do you require a Compressor Air Hose? Just click the button below.